The following zoos are well known for being prime examples of animal conservation. Some have taken on captive breeding of endangered species, along with education of the public on how important it is to preserve the environment. This zoo features over 4,000 animals, some of which are rare species. It is at the top of the list of must-see attractions in the San Diego area. 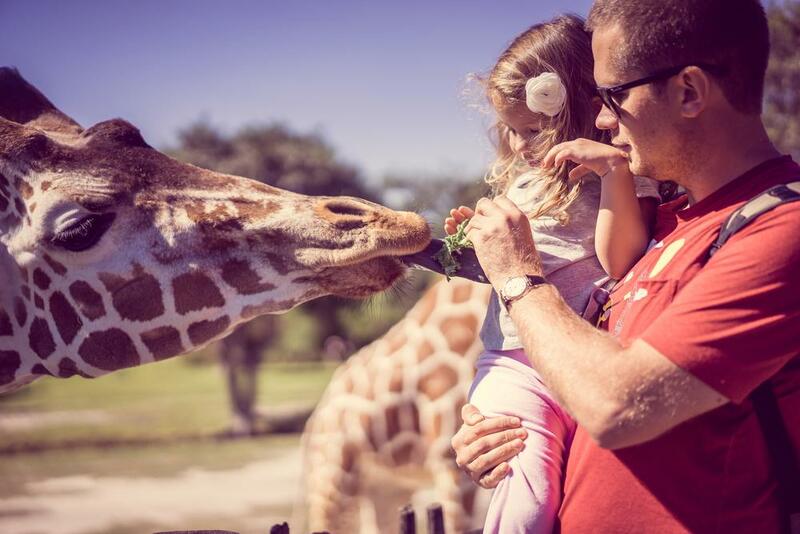 You will see everything from flamingos to giant pandas, polar bears and gorillas. San Diego Zoo offers a discount to veterans. This zoo is located in New Zealand, in the North Island. It is among the largest, as it is situated on 32 acres. Wellington Zoo has 100 different species and over 500 animals in total. Some of them, like the Sumatran tiger, are endangered species of New Zealand. They use solar power and heating in their sustainable enclosures for all of the animals. They also offer one-on-one encounters with some of them in order to educate about natural preservation. Located in Japan, this zoo is known as “Zoorasia”. It opened its doors in 1999, and now is 100 acres. It features 150 species and more than 1,500 animals in total. The areas in this zoo are meant to display natural habitats, which are separated into 7 ecological areas including Oceanian Grassland, Amazon Jungle, Asian Tropical Forest and more. It is mainly green in its intricate design. You can see more than 350 species of animals at this zoo in the Czech Republic. Many of the species that are located there are endangered. There is plenty of space for them to move around. Most notable is the pond where you can get up close and view the hippos swimming. The elephants also have their own pool to swim in. This zoo located in Colwyn Bay in North Wales is situated on 37 hillside acres. It is currently being operated as a conservation area for the native wildlife which live three, by the Zoological Society of Wales. Just some of the animals you can see are grass snakes, penguins, and badgers, as well as the Eurasian Otter Showcase. This zoo has been around for the longest out of any in Germany, and it also has been visited the most. There are more than 17,000 animals that live on 84 acres of land. King Frederick William IV of Prussia helped to establish it, including placing 850 of his own animals in the zoo. It has been rebuilt after suffering damage from World War II. Today, the animals live in more natural enclosures. The Chester Zoo, located in Chester in the United Kingdom, is incredibly close to the natural habitats of its many animals. Among the most interesting to see are the lions, giraffes, elephants, bats, monkeys, and rhinos. You are able to get up close to the animals that are in wide open spaces. The facility is committed to preserving these species and treating them with great care. Rebecca has a Bachelors degree in English, as well as an Associates in Paralegal Studies. She enjoys researching and writing.